of Education’s national 2011 Blue Ribbon Schools Award! 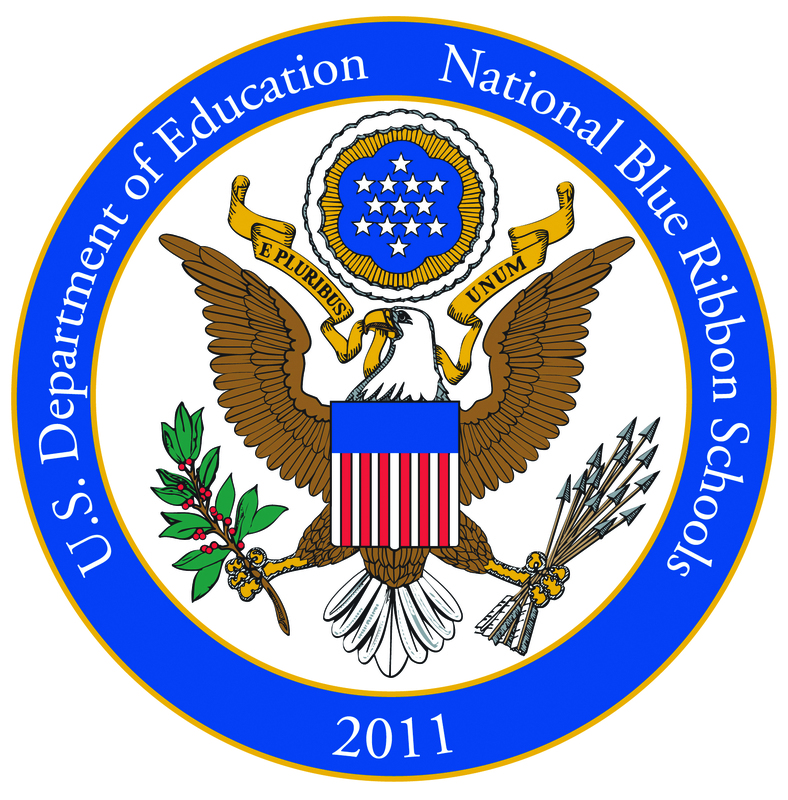 Paris School has received the Blue Ribbon Schools Award for consistently scoring in the top 15% in reading and mathematics on state standardized assessments. an American school can achieve! is a model of excellence and student achievement from which others can take inspiration. We at the U.S. Department of Education commend you for your commitment to student achievement and for inspiring your students to aim high. It is my hope that you will become a beacon for other schools in your state, working with them and sharing the practices that make your school so deserving of this national recognition.